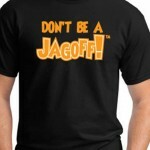 Ya Jagoff!!! 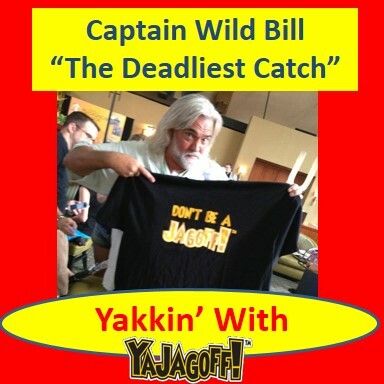 | Yakkin' With Ya Jagoff - Captain Wild Bill, "The Deadliest Catch"
We are yakkin’ with The Deadliest Catch’s, and Irwin, PA native, Captain Wild Bill! If you don’t see the video box below, click HERE to watch the video. 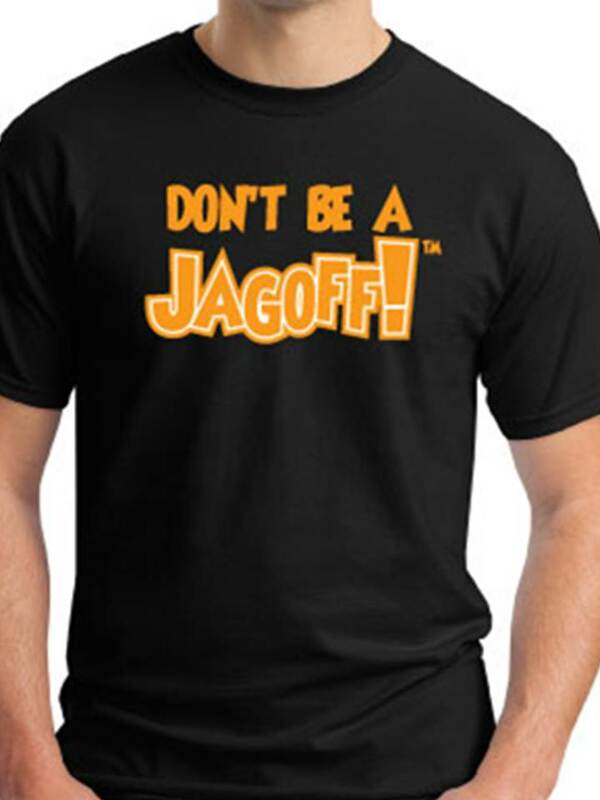 Click the pic to find out how to get a tour. 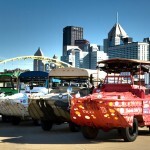 Previous articleCan We Handle The Upcoming Sports Seasons?